Once you have your guest list, it’s time to figure out how and where to seat everyone. First, you’ll want to figure out what types of tables you’ll be using. Traditionally, round tables are a popular option. We also love the trend of mixing table shapes like rounds, squares and rectangles. Between your ideas and our experience in designing within our event spaces, we’ll come up with the perfect layout to fit your vision. TO ASSIGN SEATS OR TABLES? We recommend for you to assign a place for guests to sit – either a table or specific chair. When guests first arrive, they are looking for direction. 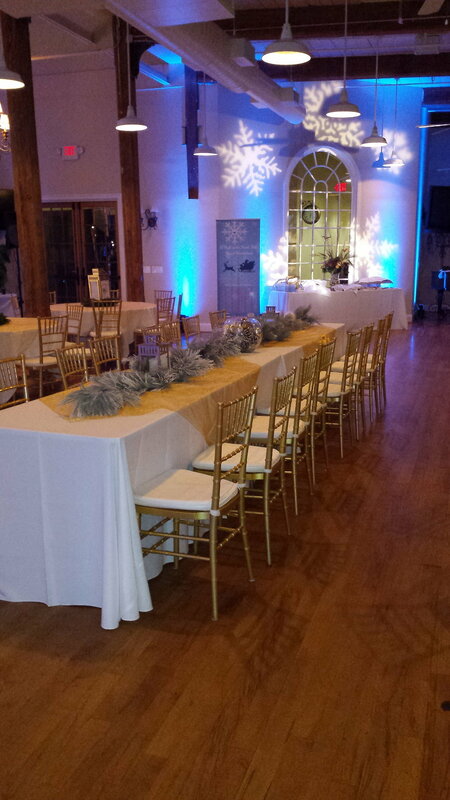 Minimizing confusion on where to sit creates a smoother event and welcoming environment for your guests. 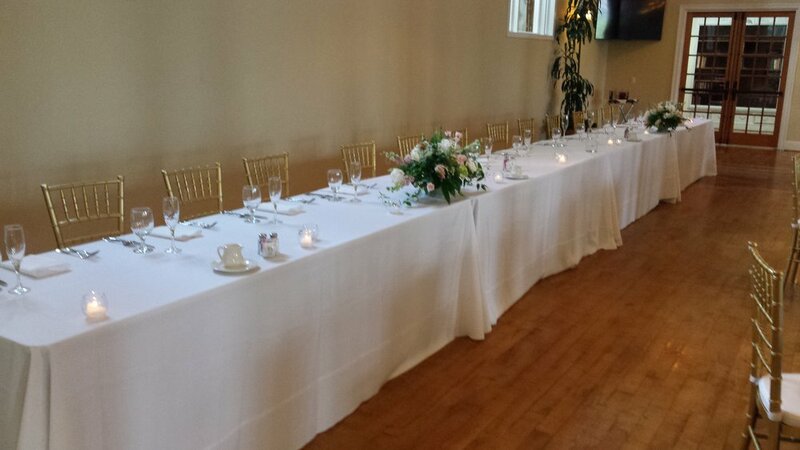 Guests can be assigned a specific table, where they will choose a seat, or they can be assigned a specific chair. Either approach will work well, you can decide what’s right for you. 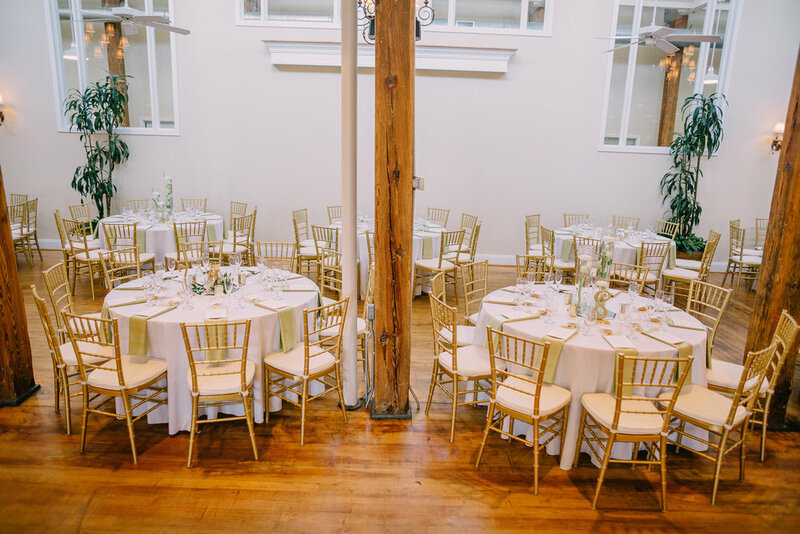 Once your guest list and layout is finalized, it’s time to work on your seating chart. Unfortunately, this task must wait until close to the wedding after all the RSVPs have come in. We suggest working through this task with your partner and other decision makers, so you can talk through the potential issues of where to place each guest. It's helpful to start by grouping people that already know each other - think tables of families, coworkers, and college friends. However, mixing in a few people that don’t know each other yet will keep things fun and get everyone making new friends. Once you’ve got your seating chart set up, you’ll want to make sure your guests know where they’ll be seated. If you have assigned guests to specific seats, you will need to create a seating chart, table numbers, and place cards. If you’ve assigned tables you can skip the place cards. We suggest a poster sized chart you can display near the entrance to the seating area. You can organize your seating chart by either alphabetical guest name or table. Depending on the size of your party, listing alphabetically makes it easier for people to find their names. You’ll want to make sure table numbers are easy to read and are prominently displayed on the table, but not so large they keep guests from being able to see each other across the table. 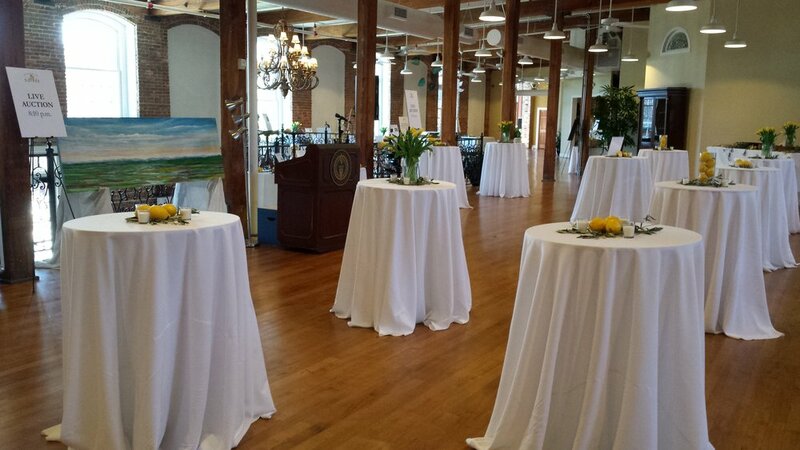 Check out this gallery of table set ups for ideas!